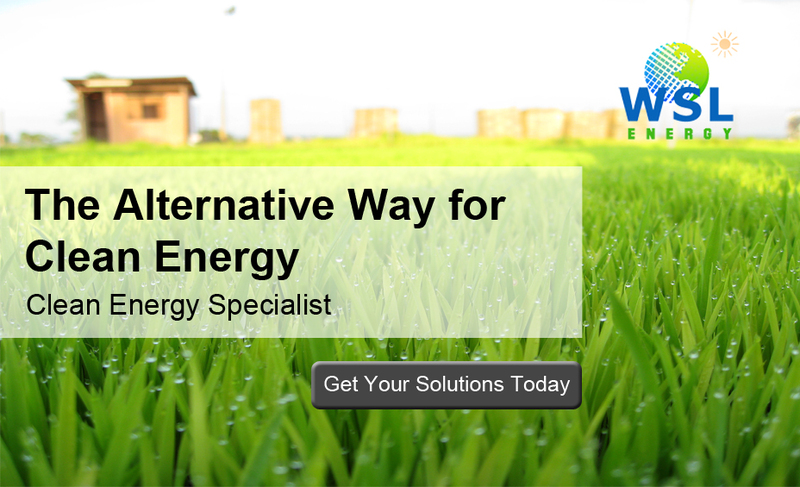 We undertake to design, supply, install, testing and commissioning of photovoltaic system for industries, residential homes, highways, advertisement boards, and in isolated locations. The system may be connected to TNB grid (i.e. on grid) or as stand alone system. (i.e. off grid). Upon request, we will also apply on our client's behalf for any incentive scheme that is currently being promoted by the government e.g. 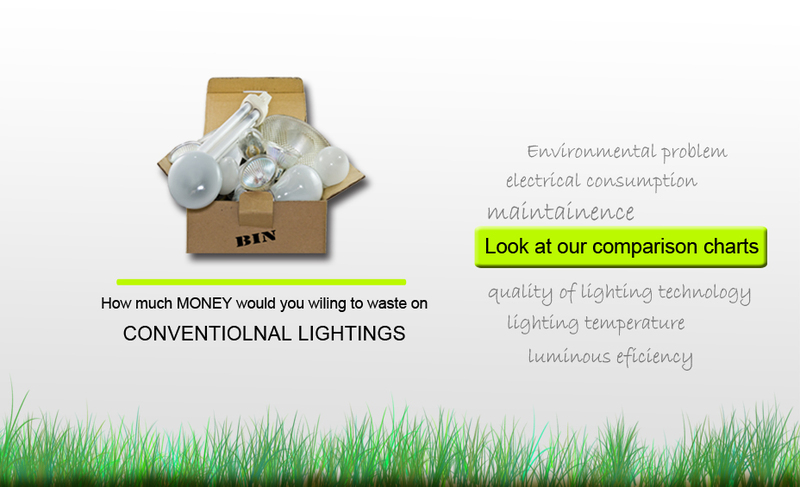 tax rebate, import duties exemption, TNB feed-in-tariff, etc. 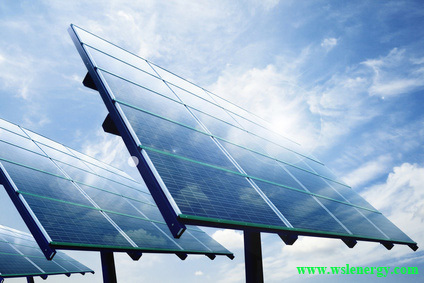 The company has a competent technical team to oversee the successful implementation of photovoltaic system projects. Together with our overseas partners, we can enhance our service to our clients including providing training to client's personnel in the operation and maintenance of our client's photovoltaic system.